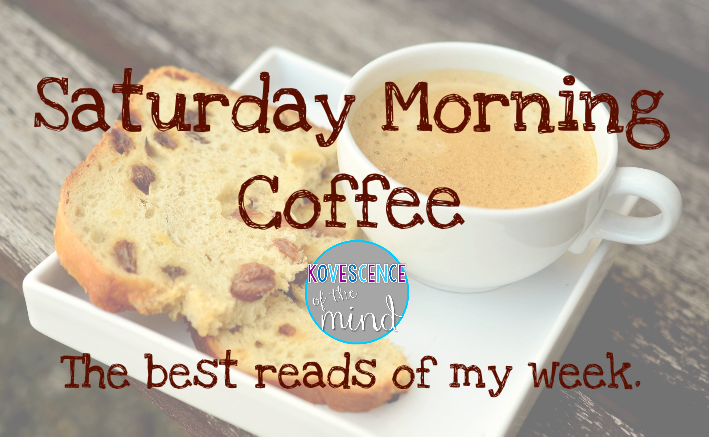 I had to get up earlier than even on a school day today to pick up my daughter from the marching band all-night party at our local college, so now I am up and reading while having my Saturday Morning Coffee. This week is all about planning as I get ready to end one year and prep for another. 1. 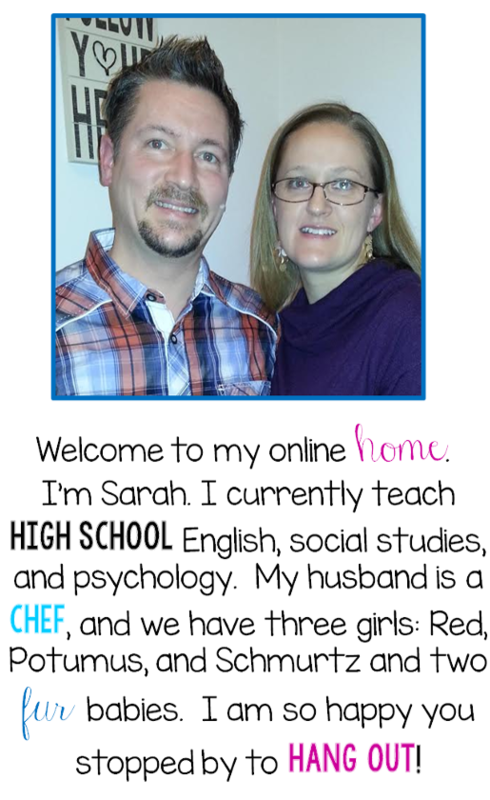 Keeping up with Mrs. Harris reminds all of us of 5 Reasons to Shut the Door and Plan. 2. My favorite idea from Peppy Zesty Teacherista's post Making the Most of Your Planning Period is her copy bucket. I have an aid, and this would make those tasks so much easier. 3. 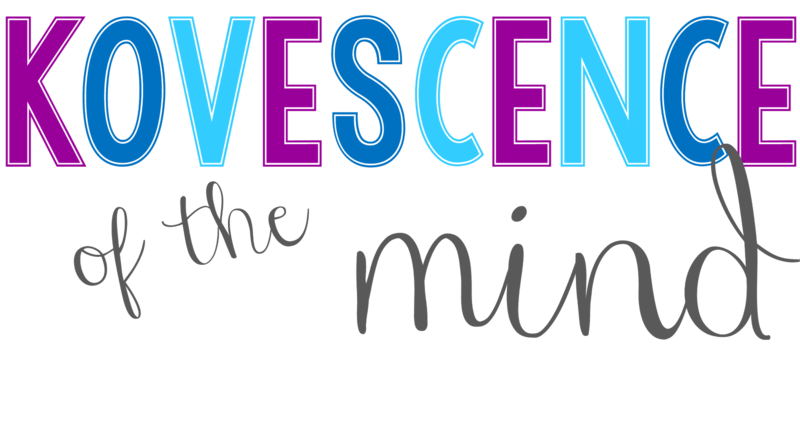 Miss DeCarbo shares her Weekly Lesson Planning Tips and Tricks. 4. I am slightly obsessed with my Google Calendars (yes, I have multiple), but it never occurred to me to use Google Calendar for Lesson Planning. 5. Miss Kindergarten's Table Top Organizer is a great way to set up everything you need for the week. 6. Use Everything Just So's Four Steps to Lesson Planning to get the job done efficiently. 7. What teacher doesn't love Post-It Notes? The Wise and Witty Teacher made her whole planner with sticky notes in 2012 and updated to a newer version last summer. 8. Unpacking and planning with new standards can be a challenge. Klinger Cafe's one-page Standards Planner is great resource. 9. I am so thankful I don't have the crazy schedule that The Crafty Teacher Lady has, but the way she keeps her lesson plans and digital files organized is pure genius. 10. Being able to look at several weeks at once is my favorite feature of Sunny Days in Second Grade Long Range Planner. 11. Only Passionate Curiosity is where I got my first one-page year-long planner. 12. 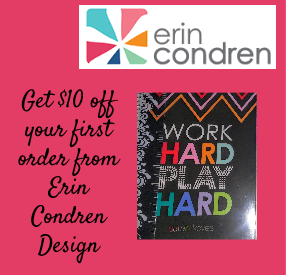 While I haven't subscribed to the Erin Condren Planner madness, The First Grade Brain does have some great tips on using working with an Erin Condren Planer for lesson planning. 13. What I Have Learned Teaching has several templates that great too. 14. 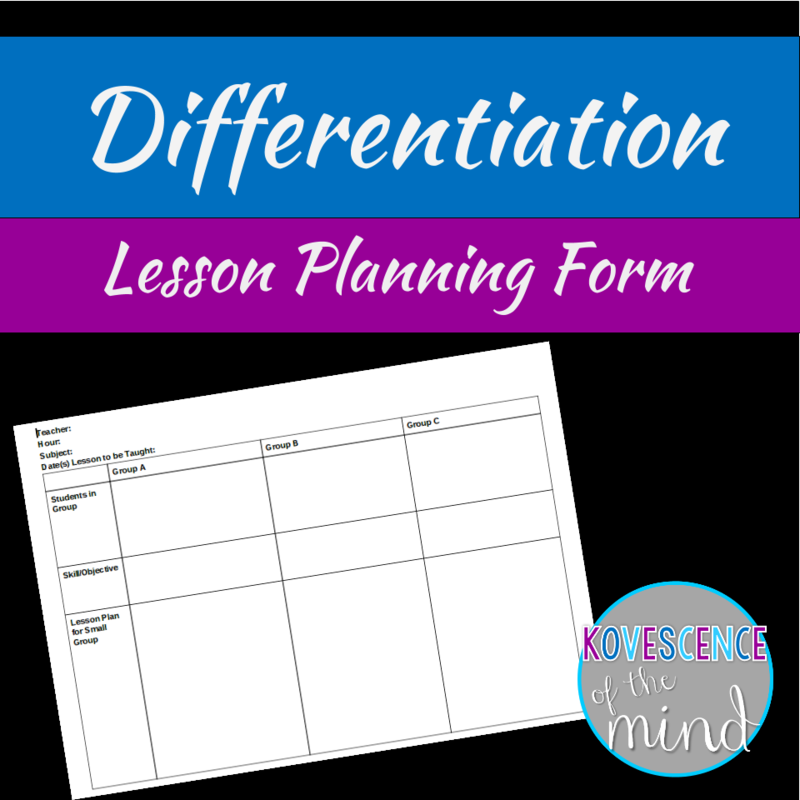 The only lesson plan template that I have ever purchased was from Dragon Flies in First. I love how she printed it wall-size. 15. Teaching with Tenure creates a bin for every day of the week to stay organized. 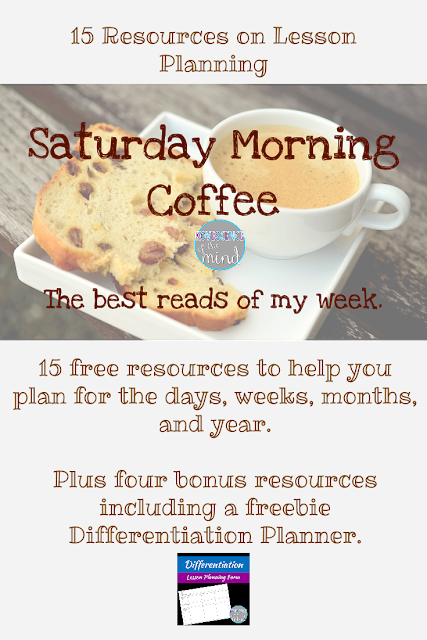 P.S.- I have some of my own great planning resources for you. **Read about how I do year-long planning, so I can get everything for my Advanced Placement classes in before exams. **My favorite teacher book The Together Teacher has a whole chapter on Planning for Planning. **I create my own paper Lesson Plan Book with the standards I needed in the design I wanted. 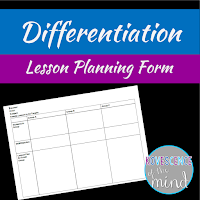 **My Differentiation Planner makes small groups lessons for my high school classes so much easier.